How can the EU help cities face environmental challenges and become better places to live and work? That was the theme of the EU Green Week, held from 21st to 25th May 2018 in the member states. 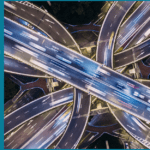 Bromine-based solutions can help with many of these challenges and create a more-sustainable, greener future. 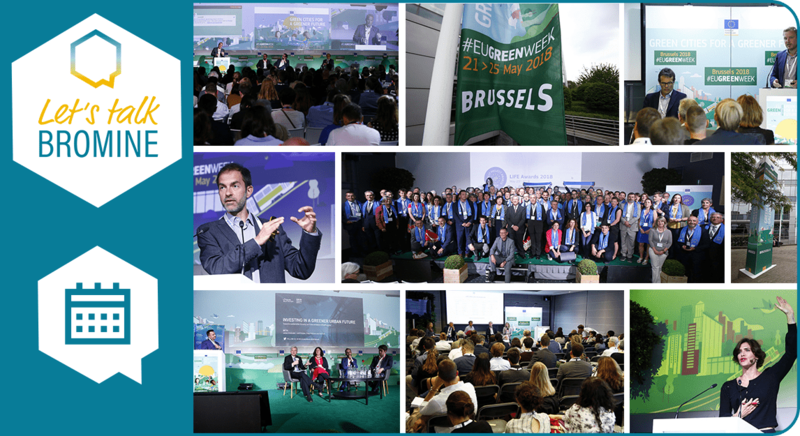 The EU Green Week 2018 is Europe’s biggest annual conference on environmental policy. 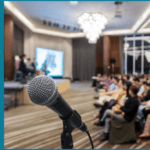 Participants come from government, industry, non-governmental organizations, academia, and the media. 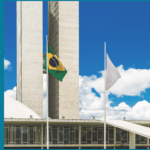 The event showcases policy developments on air quality, noise, nature and biodiversity, and waste and water management. It promotes participatory approaches to urban development, networking schemes, and tools for sharing best practices. EU Green Week engages local authorities and citizens, encouraging them to share their vision of a sustainable future. It’s a fact that green cities do better. They are healthier, with clean air, green spaces, safe drinking water, and offer a great quality of life to the people who live there. Bromine and bromine technologies can help your city become a green city. As the supply of renewable energy grows, energy storage (capturing energy now, for use later) becomes more important. Today, only 4% of global power generation comes from wind and solar energy. 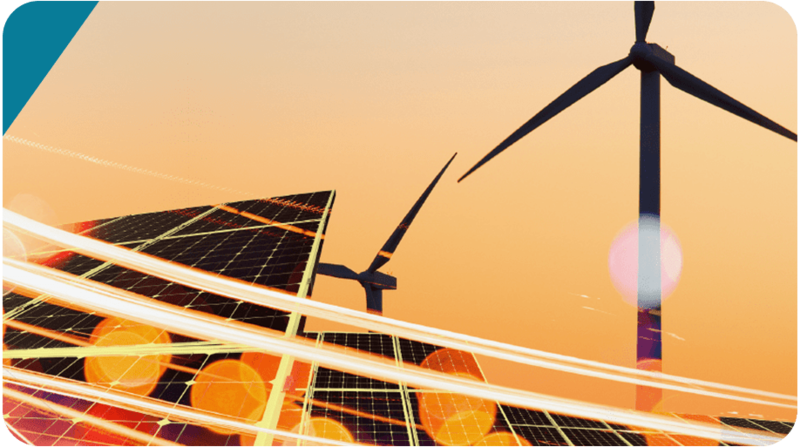 This share might grow to 20% or even 40% by 2060, because of ingenious energy-storage systems. 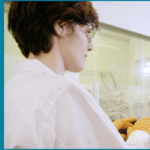 Bromine-based technologies are a highly efficient and cost-effective electro-chemical energy-storage solution. They make energy from renewable sources manageable. The technology minimizes energy loss, reduces energy use and costs, and secures supply. That’s why it’s the perfect mechanism for grid, facility, or back-up/stand-by storage. 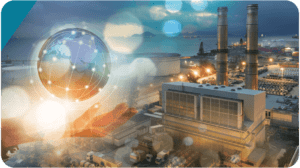 Read more about bromine and energy storage in our dedicated article. Water is a precious resource and sustainably managing it is one of today’s greatest challenges. Microorganisms, algae and bacteria can cause serious threats to both human health and the environment as well as to the safety and effectiveness of industrial processes. Bromine-based products can disinfect water from harmful contaminants very effectively. Bromine dissociates in water by forming hypobromous acid (HBrO). This has powerful disinfectant properties, owing to its ability to kill many pathogens. It’s effective against tough waterborne viruses, such as poliovirus and rotaviruses, as well as a wide spectrum of bacteria. Many essential industrial applications use bromine to clean water: wastewater treatment, cooling water systems, brewery pasteurizers, pulp and paper-mill systems, and decorative fountains, pools and spas. 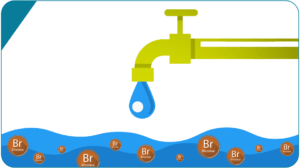 Read more about bromine and water treatment in our dedicated article. Coal contains mercury, which is released into the air when the coal is burned. This release takes place in three forms: oxidized (Hg2+), particulate (Hgp), and elemental (Hg0). Elemental mercury is difficult to capture because it’s gaseous at combustion temperatures. Here is where bromine comes to the rescue. Bromine-based compounds are versatile and can be added at different stages of the combustion process. Bromine additives then convert elemental mercury into its oxidized form, which can be captured more easily by emission-control equipment. Once captured, the oxidized mercury is carefully handled. The method depends on the abatement technology used as well as on the type of installation. Mercury emissions can be reduced by up to 90% using this cost-effective method. Read more about bromine and mercury emissions reduction in our dedicated article. Bromobutyl rubber was developed in the 1940s. It’s derived from combining butyl rubber with bromine, which adds considerable value to the product. Most commonly used in the automotive industry, butyl rubber is very strong, has low permeability, and is highly shock-, weather- and age-resistant. Other advantages of bromobutyl rubber include stability at high temperatures, rejuvenating capabilities, stronger resistance, increased adhesion to other rubbers and metals, and improved ozone and environmental resistance. 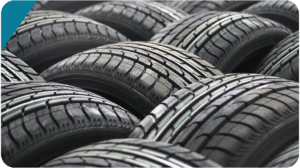 You’ll find bromobutyl rubber in the inner lining of contemporary radial tyres. This inner lining holds the tyres’ air. Benefits include the tyre’s ability to self-seal small puncture holes and improve its air-retention performance and therefore its durability. The product lifecycle of the tyre is longer and avoiding tyre failure keeps motorists safer. An increase in a tyre’s longevity, requiring fewer tyre replacements, also has an overall positive impact on the environment. 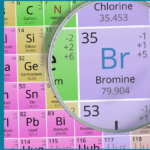 What are your thoughts on bromine’s contribution to a greener future?